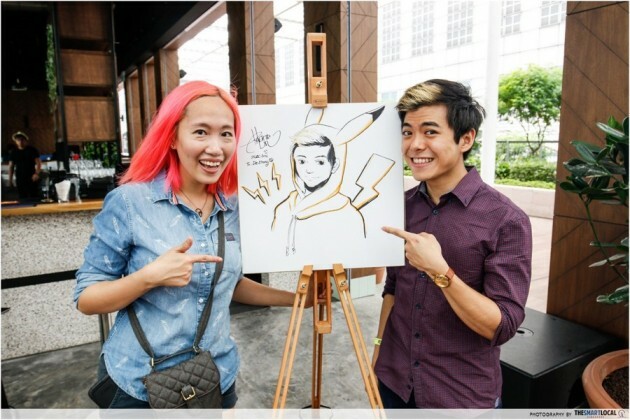 Singapore's version of Comic-Con returns! Every once in a while, one needs an outlet to reignite his or her inner child. 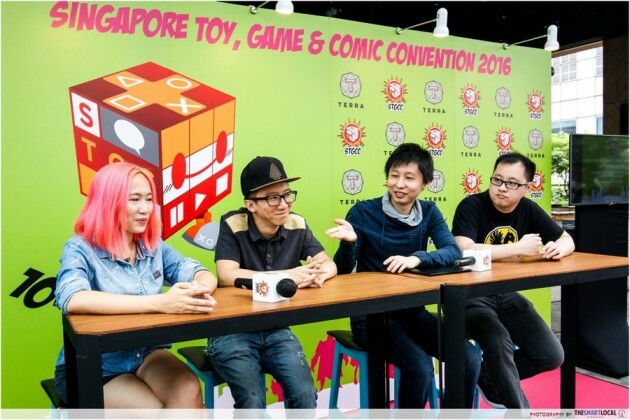 Which is why I jumped at the opportunity to do just that at the Singapore Toy, Game and Comic Convention 2016 (STGCC) media preview. This year, the STGCC will take place this weekend (10 to 11 Sept) at Marina Bay Sands, Level B2, Halls E and F.
There will be stage appearances by over 40 pop culture personalities such as comic book writers Nick Spencer, Tom Taylor and artist Stephanie Hans, leading to a tremendously immersive experience for fans of pop culture classics such as the Superman franchise and Suicide Squad. 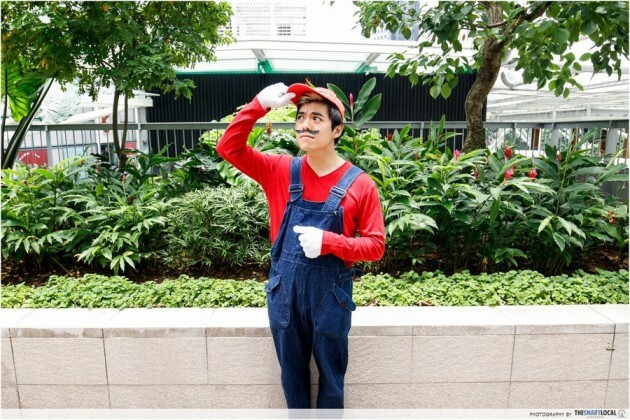 For me, it’s also a dream of a lifetime to stand amongst big name cosplayers such as Momo and Haoge, and local and regional talents such as Rachta Lin and Hwei Lim! 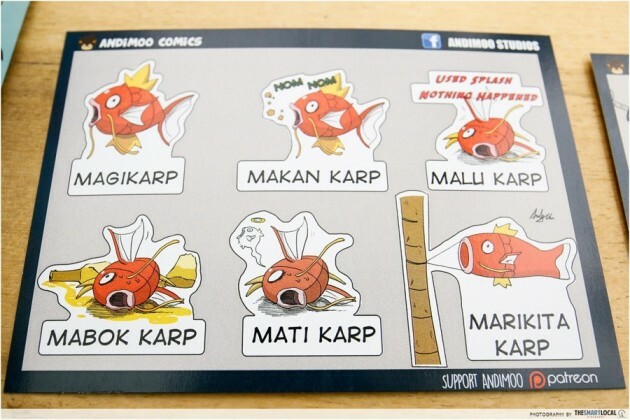 With exclusive and unique merchandise up for grabs, such as a real-life Pokeball, STGCC will also definitely satiate your shopper’s passion for all things bright and new, and set those creative juices flowing. Now taking public transport can be an adventure as well! Expect a cosplay competition as well, with the winners flying to Chicago for the CE2 2017 grand finals! I guess I’ll definitely put my best costumed foot forward! Attendees can also look forward to live demonstrations and performances as well, such as a live drawing session by Sakimichan and VOFAN amongst other artists. So if you want this exciting journey to go down in history, do strike a smile for the illustrators participating in this convention, and get yourself sketched by a professional illustrator! Artist Rachta Lin made me look waaaay more handsome than IRL! The numbers also ring big. 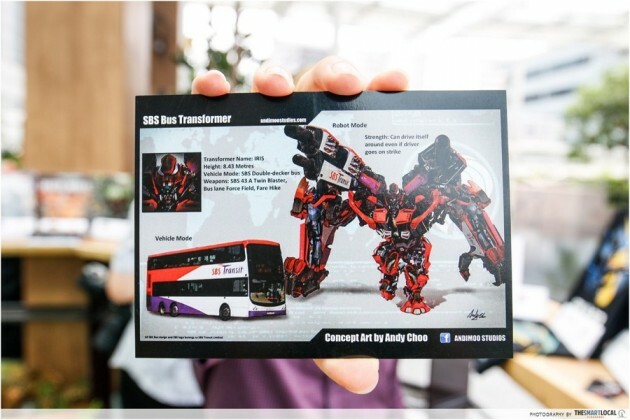 With 260 companies participating and over 45,000 guests expected at this year’s STGCC, I'm looking forward to mingle with a multitude of visitors with interests just like me.